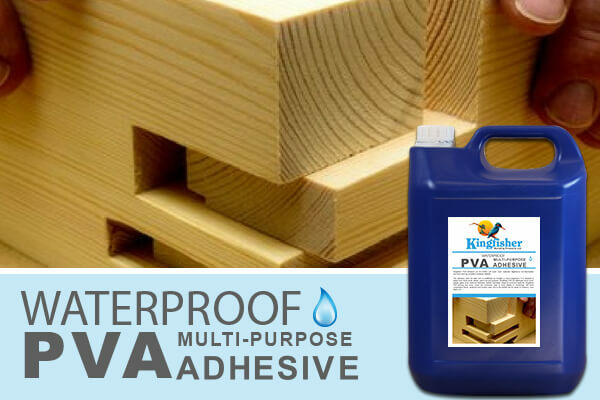 Kingfisher produce and supply a range of high quality wood glues including standard and waterproof PVA Adhesives as well as our own multi-purpose brand, K-Grip, which will bond virtually all building materials and is also available in a Solvent Free alternative. 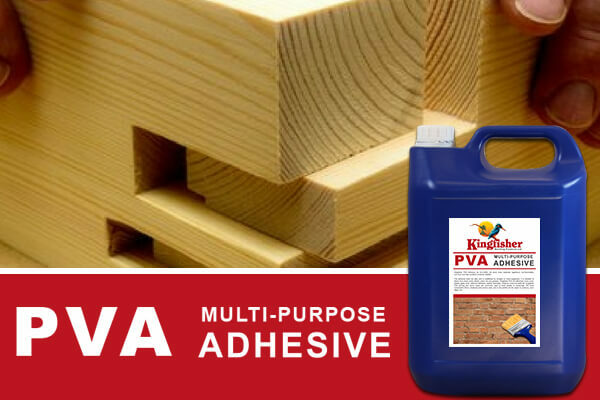 Waterproof PVA multi-purpose adhesive is a carefully formulated cross-linking, water resistant wood glue for internal and external applications. 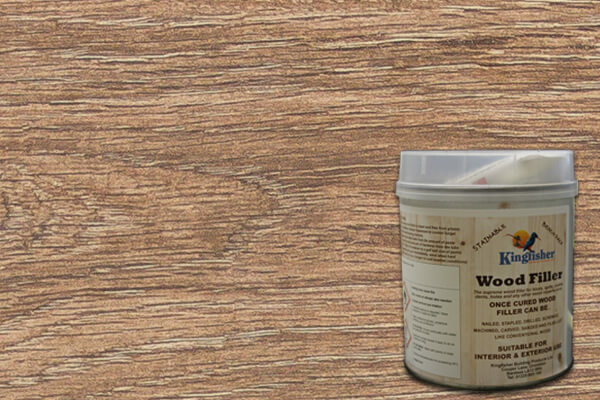 Extremely high impact resistant bond strength perfect for chipboard, softwood, hardwood, laminates etc. The supreme wood filler for knots, splits, shakes, dents, holes and any other imperfections. Each box of wood filler contains one tin of ready mixed paste and one tube of hardener.